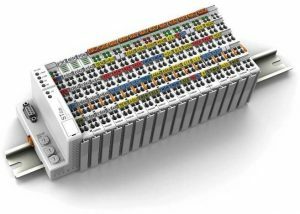 Approved for a very wide range of applications, the STlite series features excellent module granularity and fieldbus-agnostic design, making it ideally suited for the requirements of today’s distributed fieldbus systems. The devices are optimised for efficient process-level communication, with scalable performance and high integration density. Head stations can be connected to the fieldbus systems. Three network configurations are supported. Modules for the connection of external digital input and output signals. Modules for the connection of external Analog input and output signals. Modules for the integration of special applications like counting, interfacing and encoding.